The Shows North team will be at Eastern Front in Norwich tomorrow. Please come along and get involved. We will be hosting a low intensity DBA event which you can join in on the the day. Bring your own army or borrow one of ours. After consultation with 'the management', we have the following format for those who would like to play. Please check in at the Society of Ancients stand (i.e. see Phil ... ) ASAP when the show opens at 10am. We encourage entry on the day (no need to have pre-booked), and there is no entry fee other than for the show. Players will play 2 or more timed 'pool' games in the morning session to qualify for the final rounds in the afternoon. 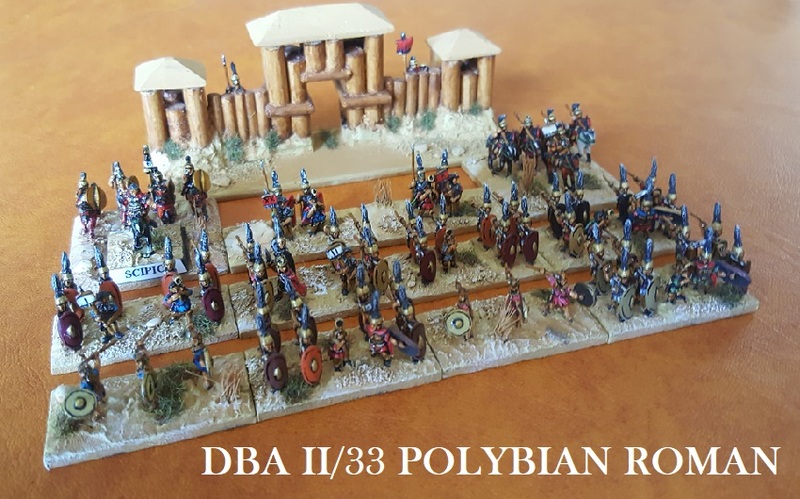 Bring your own army in 15mm, any valid army is allowed from AD 410 to AD 1066*. No terrain required. One list (all elements must be selected in advance for the event), normal dismounting rules etc. apply. Armies that actually fought in Britannia within the period also qualify for the 'Dux Britanniae' award.